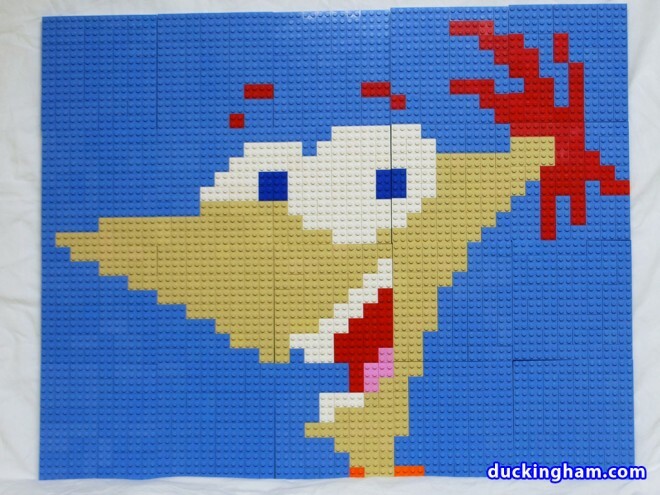 Posted on May 23, 2012 | Posted in | Posted by Chris | Comments Off on The finished view of our LEGO Phineas mosaic. Seen at BrickMagic 2012. The finished view of our LEGO Phineas mosaic. Seen at BrickMagic 2012.